70’s era, American classic preamp design. The Access 312 Preamp cards are designed around a classic 70’s era American design. 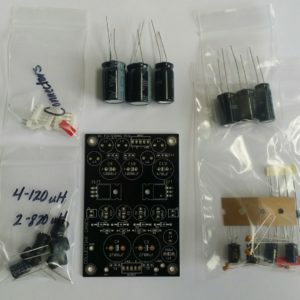 They sound excellent and are a great DIY build. High quality Resistors, Capacitors, Diodes, LED, 2520 pin sockets, Molex pin, Push button switches & Push button knobs. 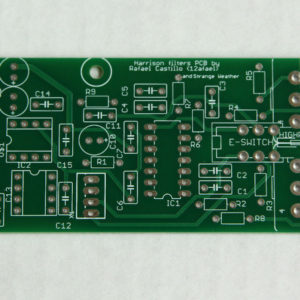 Access 312 BOM – The BOM is for the PCB and parts kit as a guide for installing parts. 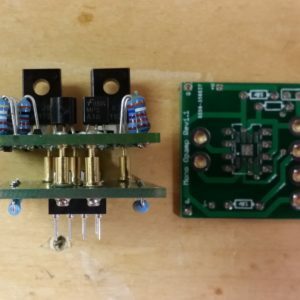 GroupDIY help thread – A lot of basic info on the Access 312 builds can be found in this help thread. Jorge aristondo design, simple, effective and affordable depending on how you decide to build. 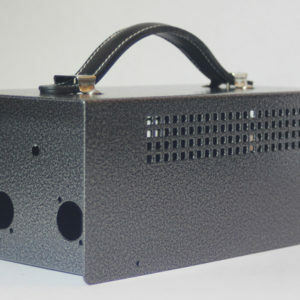 Great sounding piece of gear definetely has that api mojo I’ve heard on many of their units. Pick these up and build a fantastic work horse mic pre that sounds great to boot!